For many first-time homebuyers, the first critically important aspect of homeownership is coming up with a 10 to 20 percent downpayment for a loan. Some parents who have the means to help their children financially will do so by gifting them the money they need to help them reach their goals. A few thousand dollars could help your child reach the 20 percent downpayment mark, which can lower their monthly payments and help them avoid mortgage insurance premiums. 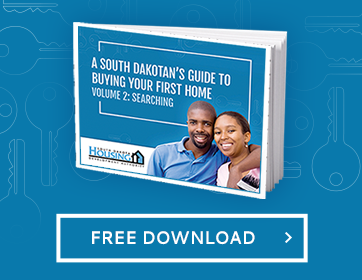 One alternative is to participate in the First-Time Homebuyer Loan program, which offers borrowing opportunities with a lower minimum downpayment—you can even receive assistance to tackle your downpayment! Many first-time homebuyers have a hard time saving up the necessary downpayment due to regular monthly rent and utility payments. If you have space in your home, allowing your child to move back in for a short while may be all the help they need to save up for their dream home. 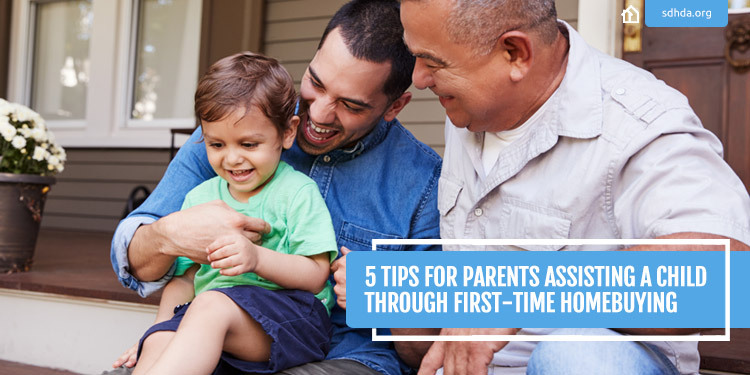 This may take some adjustment, but it is a great, low-cost way to offer your child significant financial assistance without putting your own finances at risk. If you don't have space in your home to house your child, you can also offer to split their living expenses with them for a set amount of time. By lowering their monthly cost of living, you will allow them to save up more money than they would be able to on their own and will help them reach their homebuying goals faster. If your child is having difficulty getting a loan on his or her own, you can apply for the loan jointly as a non-occupant co-borrower. While cosigning is also an option, it leaves you with the liability of the mortgage without any interest in the property itself. In many cases, you and your child will be required to collectively pay a downpayment of at least 20 percent. If paying the loan isn't a concern, this may be the best option for first-time homebuyers with poor credit. In some cases, parents will help their adult children acquire a house by purchasing it as an investment property and renting it out to their child. In this situation, the parent protects the house from other would-be buyers by taking it off the market, and they are able to set the rent at something they think their child can afford. Some parents will then take the profits they make from renting the house and save it to help the child with a downpayment to buy the house at a later date.